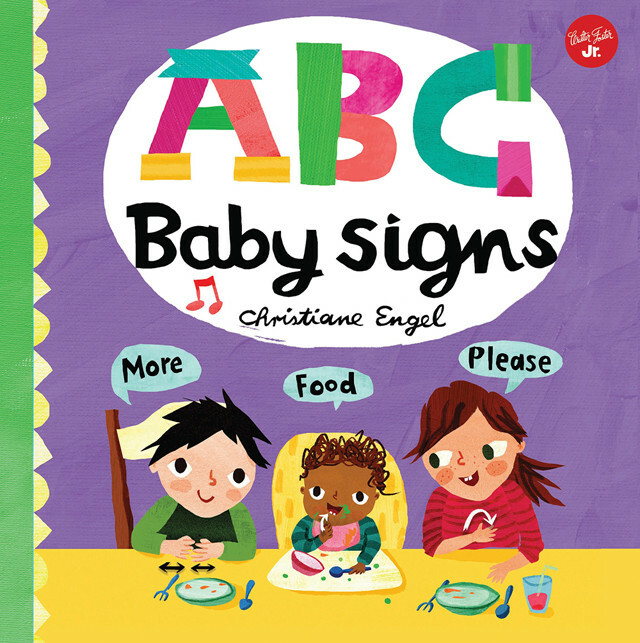 ABC Baby Signs is a charming third installment in Christiane Engel's illustrated ABC for Me series, following in the footsteps of ABC Yoga and ABC Love. 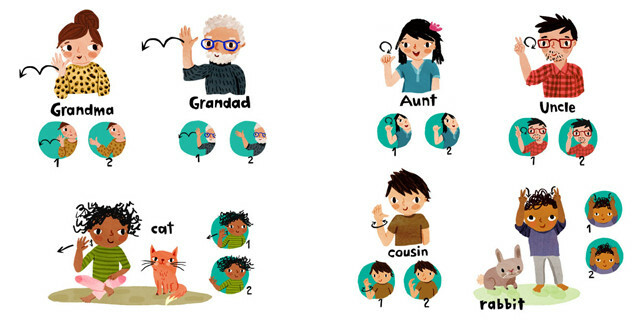 This title features twenty-six of the most common, simple baby signs to teach babies and toddlers basic ways to communicate with their hands before they can verbalize their needs. 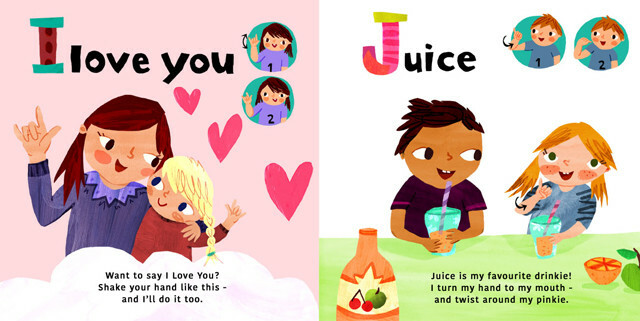 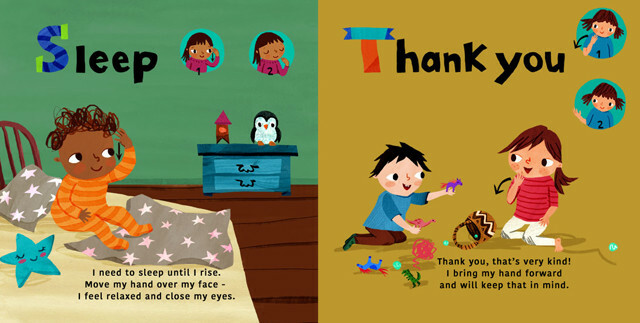 Kids and their parents will love learning baby signs together thanks to this wonderful new release from Walter Foster Jr. / Quarto Kids!